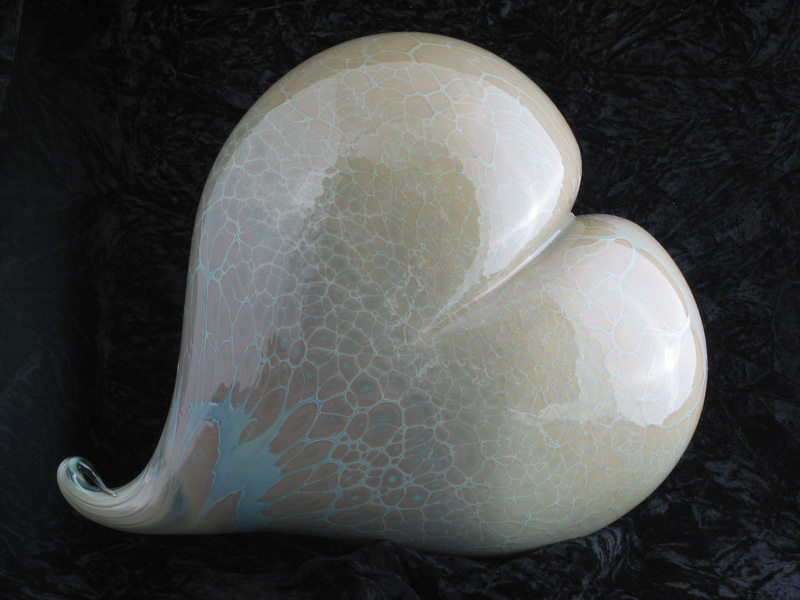 The color and texture on this 10″ heart are wonderous. You’ll have to see the larger image to see the texture. The color is…well…just click the larger image.